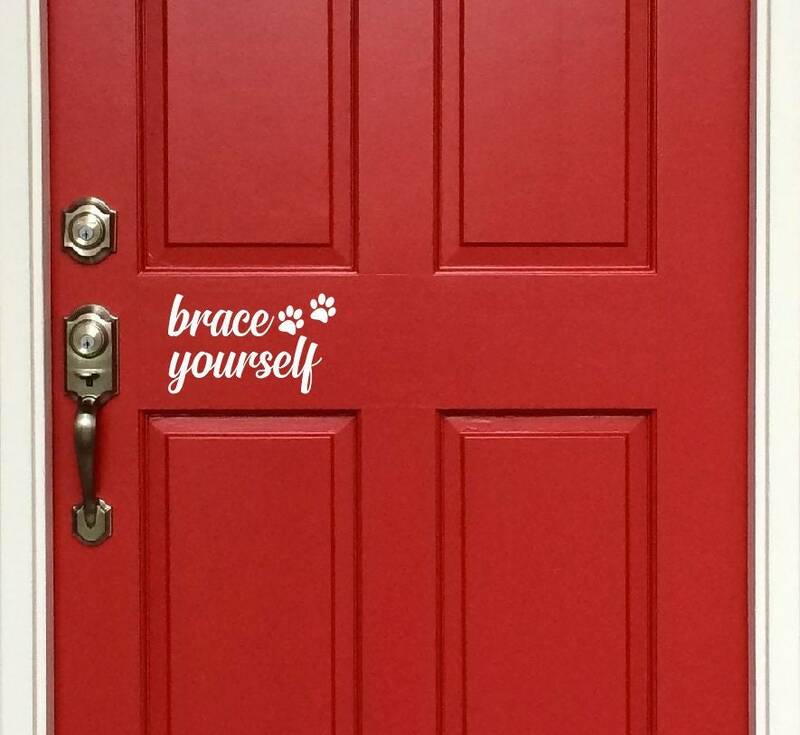 Brace Yourself Decal - Brace Yourself Greeting Decal - Brace Yourself Pet Paws Decal - Brace Yourself Door Sign Font Door Decal etc. Easily applied to any clean smooth surface! 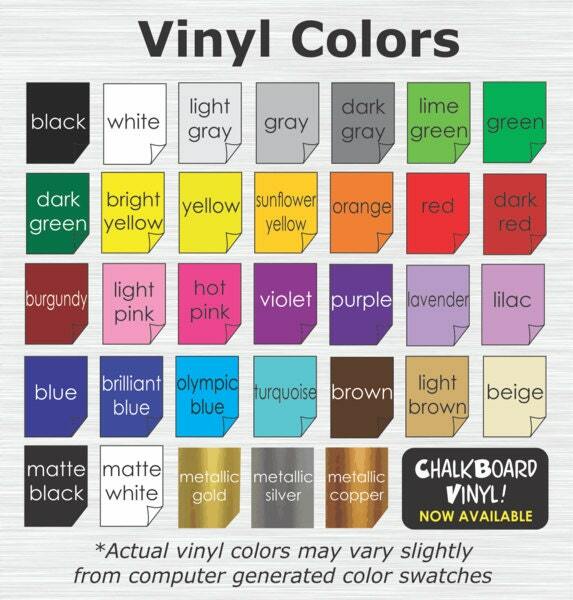 Cars, laptops, yeti coolers, tumblers, mugs, walls, doors, glass, mirrors, and more!